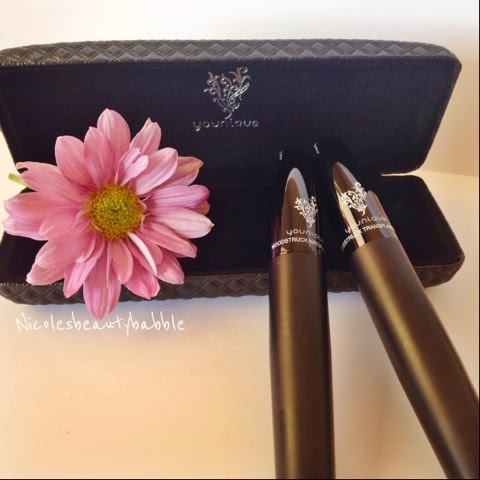 The Younique 3D Mascara* comes in the little case as pictured above and inside you will receive the two tubes below. One is the transplanting gel and the other is the fibres. 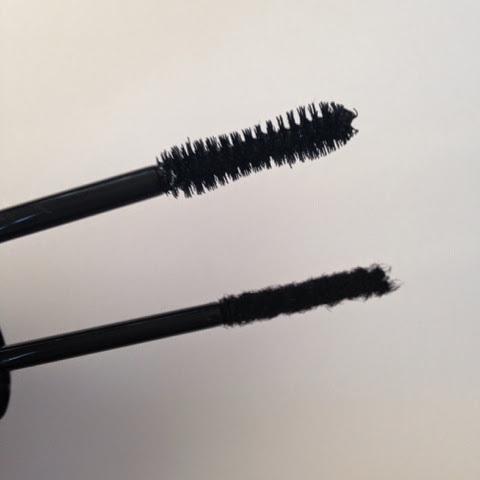 Below is a picture of the two different wands the transplanting gel is very similar to your normal mascara and application is exactly the same. The fibre wand looks to be just a thin stick that the fibres just all cling to. The steps are very simple first you apply a coat of your favourite mascara and when that is dry you apply a coat of the transplanting gel then the fibres followed by another coat of the transplanting gel. It took me a couple of goes at it to get the desired look I wanted and I did have to separate my lashes a little bit but that is just me being fussy. 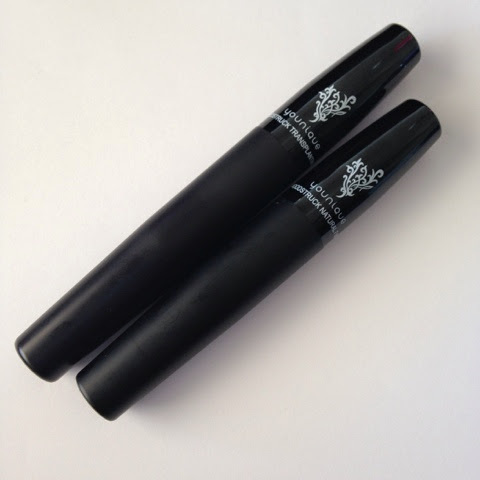 I really do love this mascara and for someone who does not have very long or thick eyelashes it was fantastic to be able to actually have lashes. I also do not wear fake lashes as I do not have the patients to put them on so this mascara is my substitute and I'm loving the look. The mascara is easy to remove just like normal mascara I took mine off with my Garnier Cleansing Water with no problems. 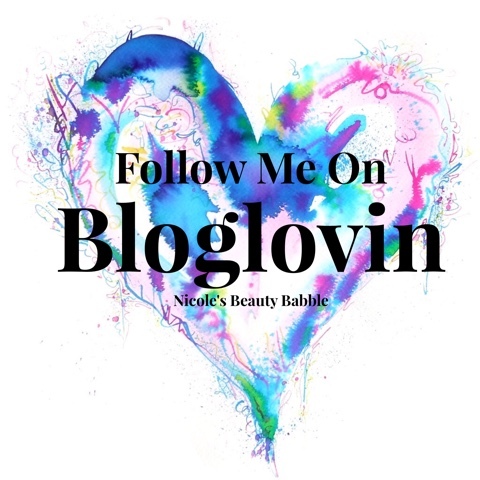 I recommend you check out Amanda on Instagram as she is not like a lot of the other Younique presenters I have dealt with, as in she is not pushy or pushing her product on to you. 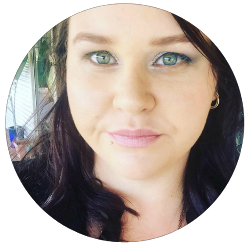 Amanda will give you the information you require and tell you about her products if you ask. 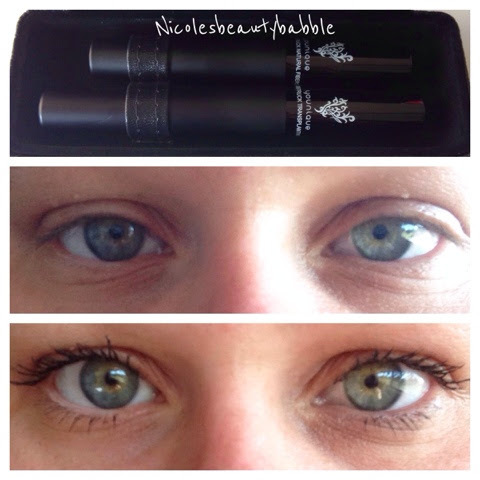 Have you tried or going to try the Younique 3D Mascara?